Beautiful Brick home located in Sanford Florida. 3 bedrooms and 2 full bathrooms. Light and bright with New interior paint, New roof, New water heater, New ceramic tile flooring and much more. 1 car garage and inside laundry room. Big enclosed Florida room leads to a LARGE back yard with shed. Double gates for back yard with ample space for your boat or RV with electric and sewer. 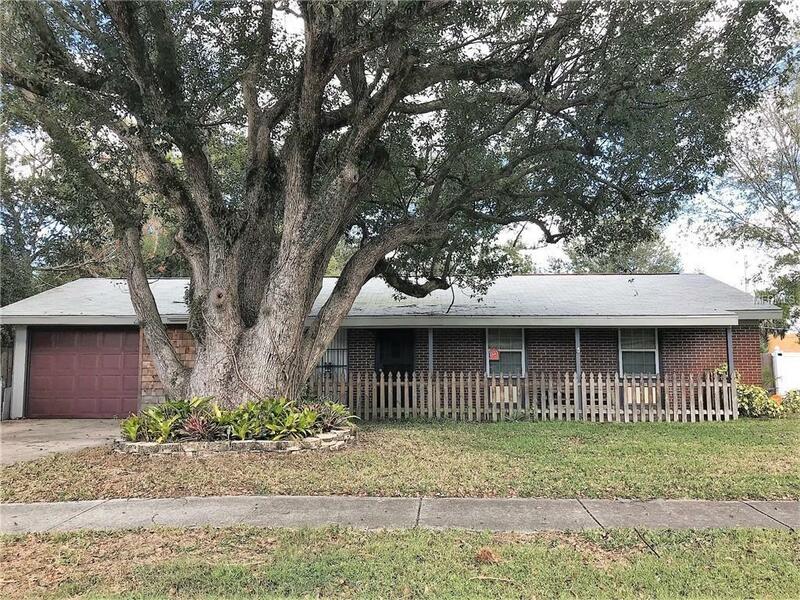 This home is located near major highways, shopping and the Orlando Sanford airport. Listing provided courtesy of Fern C Burr Llc.